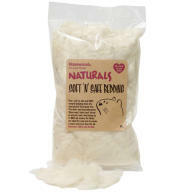 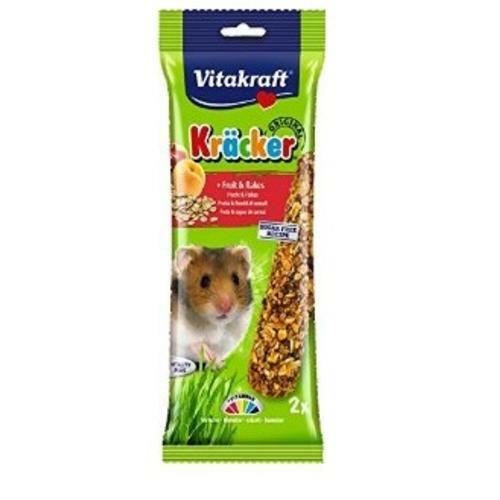 Vitakraft Krackers Fruit and Flake Sticks for are designed to make your pet Hamster for its treat. 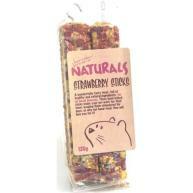 Every high quality nibble stick is baked three times in the company bakery at Vitakraft. 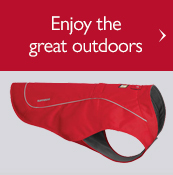 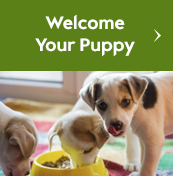 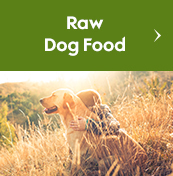 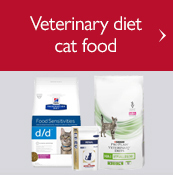 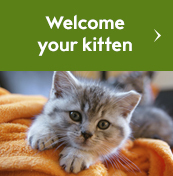 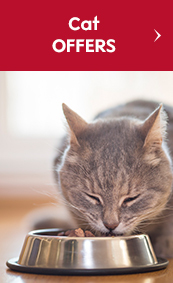 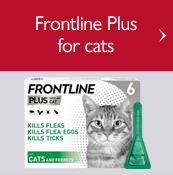 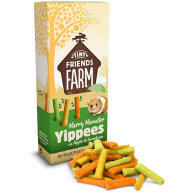 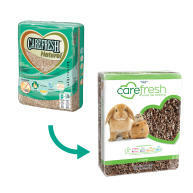 In addition to the appetising appearance this process ensures your pet has plenty of nibbling pleasure. 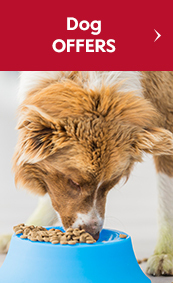 A practical clip is attached to make it easy to fix the stick in your pets cage.